Now granted our attitudes towards updating our network routers aren’t entirely our fault. Network routers have historically been difficult at best to update. They usually require knowing your network’s URL and sign in credentials, which most of us forget once we set it up, and then once we gain access to the interface it notoriously has not been user-friendly. 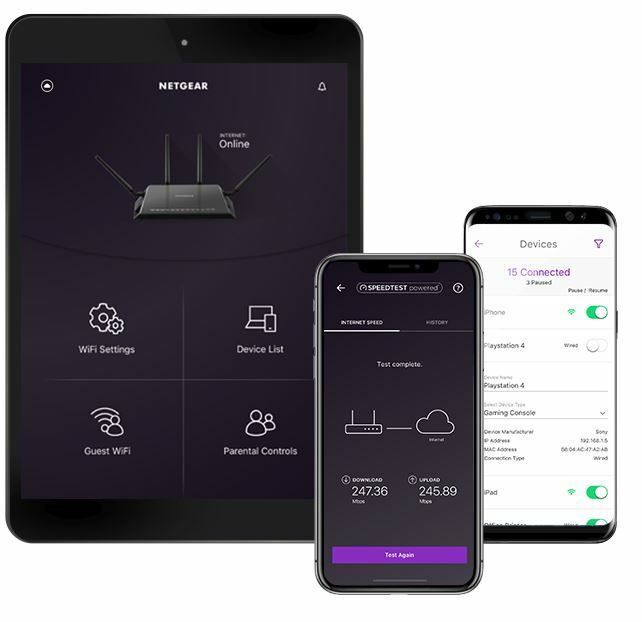 These days, however, more and more router brands are making it easier to update the software via the interface and many have apps that allow you to control your network from your phone or other mobile device. Still others are adding an auto-update feature so you can set it and forget it. Regardless of the features your network router has, it’s vital that it gets updated regularly to not only keep it functioning optimally but to also help decrease the chances of hackers taking advantage of any security vulnerabilities that may arise. If you still need some motivation to get your act together, here are the top 3 reasons to upgrade or update your wireless network! If you are like most businesses or families, more and more wireless devices are competing for your network’s resources on a daily basis. With that increase in traffic comes slower wi-fi speeds, more drops and disconnects, and an overall drop in functionality. Updating and/or upgrading your wireless router/network on a regular basis can make your network quicker to respond to requests, have less drops or disconnects, and increase the range of your network Wi-Fi. Updating or upgrading your wireless network can also allow you to future proof the network by increasing its ability to handle upcoming, not-even-known-yet functionalities. This means that the next time you update or upgrade your system it has the possibility of doing things it can’t right now. How exciting is that? VERY EXCITING!! Security! Need I say more? 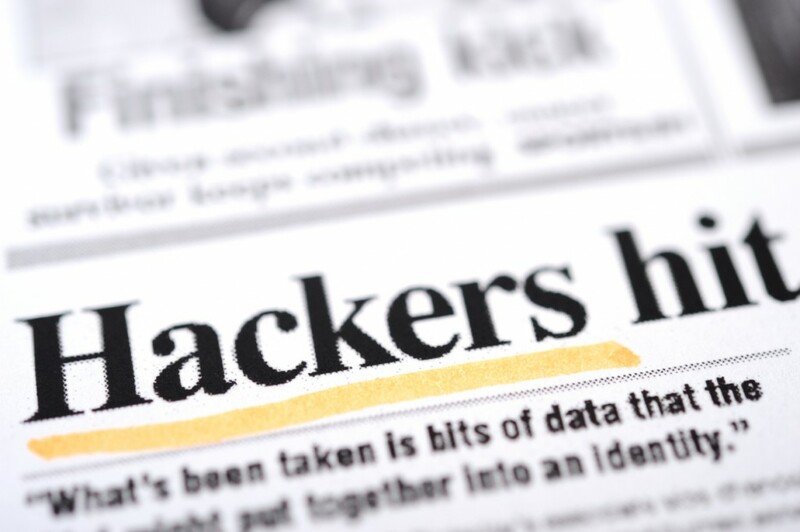 These days if you’re not being proactive about your online security, you shouldn’t be online! Period! The fact is that even the most secure networks still get hacked from time to time. However, an unsecure network absolutely WILL get hacked eventually. No doubt about it. Why, then, would you make it easy for the baddies to invade your personal or business privacy? Daily we all continue hear about another security breach to another big corporation so we understand if you’re thinking, “Well, if the big dogs can’t protect their sensitive data, who am I to think I can protect my little ole wireless network?” However, let us tell you why this is flawed logic on your part as well as why you have a better chance of protecting yourself against baddies than the big dogs do. First off, even though the big corporations have the resources, like man-power and money, to protect their networks better than the average person, the sad fact is they frequently don’t follow through on time. Why? Well, some of the reasons are based on logistics and statistics. There is no doubt that in big corporations it would cost a massive amount of money to make sure every office, network, computer workstation, and wireless device is up to date and working optimally to protect sensitive data from hackers daily. Bearing that in mind, many corporations, though aware of the dangers, play a game of statistics knowing that they eventually will be hacked but the risk isn’t there all the time. They balance the cost versus the lifetime risk. This is called risk management. 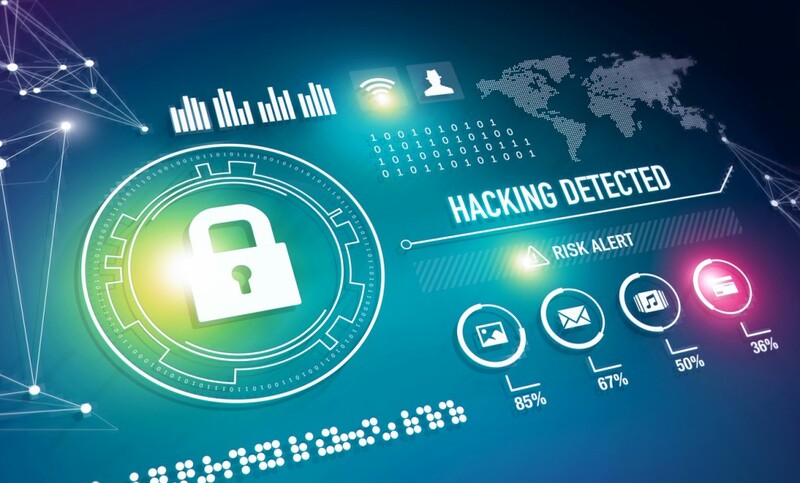 Second, even when a company does remain vigilant and is constantly updating and upgrading their systems, hackers are also very persistent in their seeking vulnerabilities to get access to systems. This makes it a cat versus mouse game. You, however, being the little guy, have many advantages over the big dogs when it comes to keeping your network secure. To start with, your network is much smaller and easier to update and upgrade then the big corporations’. This means that it will take you less time and less money to keep your wireless network updated and upgraded on a consistent basis. Next, because you are a little fish in a big pond, you are harder to find. You are not the big target that major corporations are therefore you will often get overlooked. Hackers frequently do drivebys where they use equipment to detect open or unsecure systems in their area. By keeping your network up to date and upgraded your system will more than likely be overlooked in these drivebys. Furthermore, because it is easier for you to keep your network updated and upgraded, you are not an easy target. When you keep your systems updated and upgraded at all costs it makes it more difficult for hackers to gain access. Most of the time hackers are not looking for a challenge. Instead they are looking for a system that has relatively easy access so they can get in and out quickly with the valuable data that they want. Because big corporations have tons of valuable data and have a hard time keeping their systems 100% secure, it’s easier for hackers to find an overlooked security vulnerability to take advantage of and even if finding that security vulnerability takes a bit of time, hackers know the return on investment will be worth it. Your updated and upgraded system will not offer as good as an ROI for the baddies. Now, as if these reasons are not enough for you, there are other security precautions that you can take inside your home or business as well. There are also features that are constantly getting updated and added to your system that you won’t get if you don’t stay on top of your network’s maintenance. Things like parental and access controls allow you to decide who can assess your system, when they can access it, and what types of things they are allowed to access. Talk about improving security! If improved functionality and security aren’t enough to convince you keep your wireless network updated, how about the possibility of getting more features? Every time you update or upgrade your router usually there are new features that you never knew you needed but soon learn you can’t live without. Manufacturers are constantly looking for ways to make their products and services easier to use and more appealing so as to win over new customers and keep their current customers happy and coming back for more. However, these great new features do not become available until you upgrade or update your router. 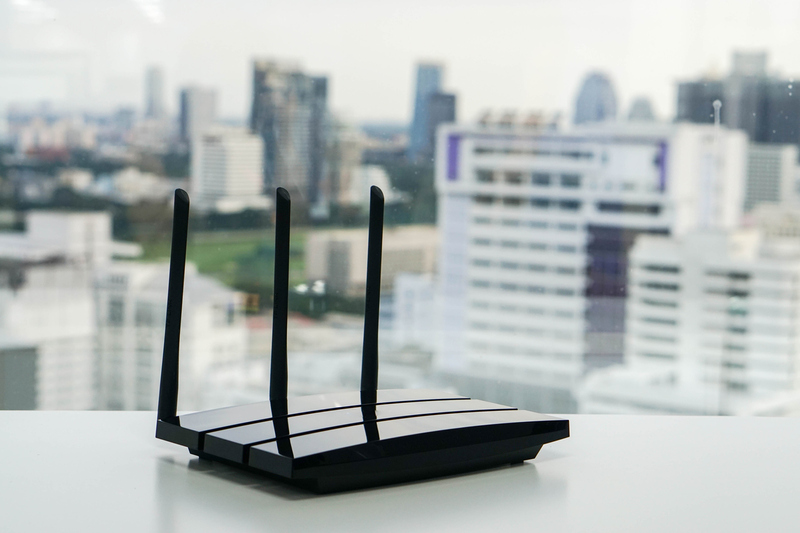 Many modern routers now come with apps that you can download to your phone that allow you to not only update your router but also change its settings, review devices that are linked to the network, set up and control guest WiFi access, and create and review parental controls on your wireless network. 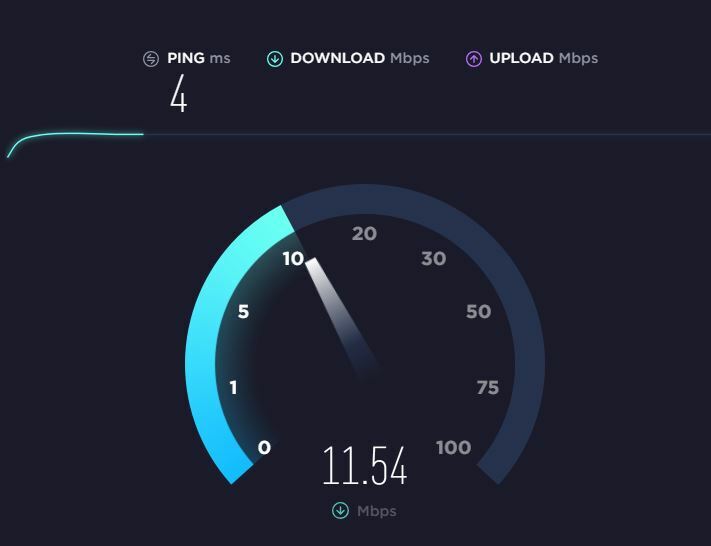 Other app features can include a dashboard that allows you to pause the internet or set time limits on network use for connected devices, run internet speed tests, and more. So now that we’ve convinced you to stay on top of updating and upgrading your wireless networks’ system, the question now might be “How frequently should I update everything?” Well, the perfect answer would be daily but that’s neither practical nor necessary. We would suggest at minimum to check for updates at least once a quarter or whenever you become aware of a vulnerability or security issue. Optimally, we would say to make it your mission to check for updates once a month or sooner if there is news of a vulnerability or new security threat. DataOne Networks offers an array of computer services for businesses to help companies in the Ocala / Marion County area get the most out of their computers and networks. Our highly trained computer technicians provide onsite network support, including PC repair and laptop maintenance, computer networking systems integration & strategy, network support, VPN / WAN Solutions, Wireless Network configuration, data back up & recovery services, firewall & security configuration, server administration, and so much more.